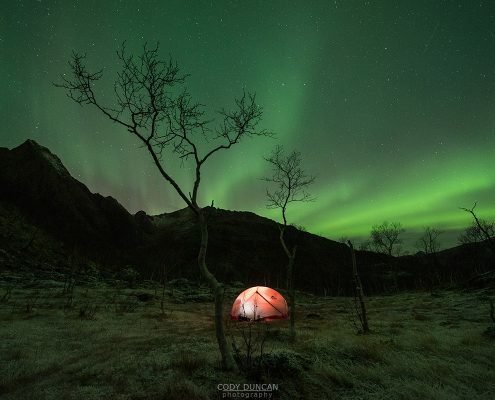 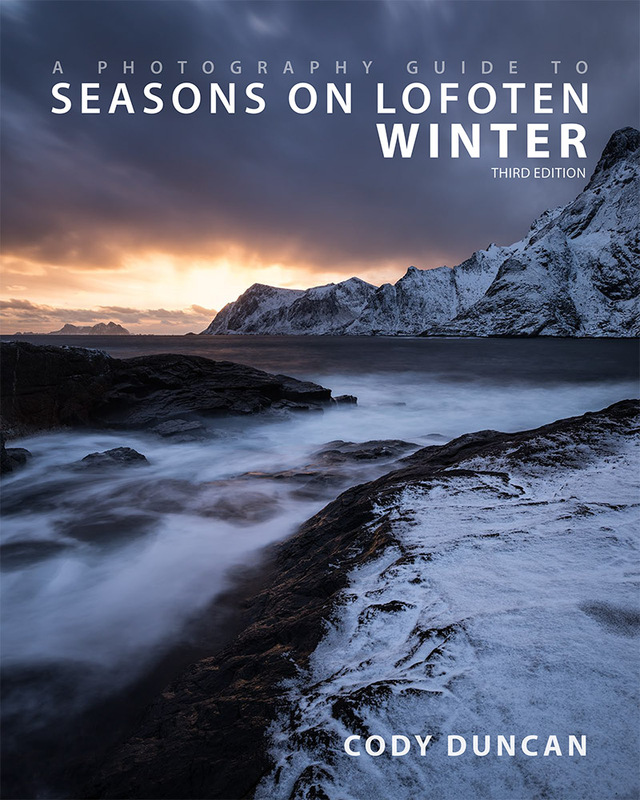 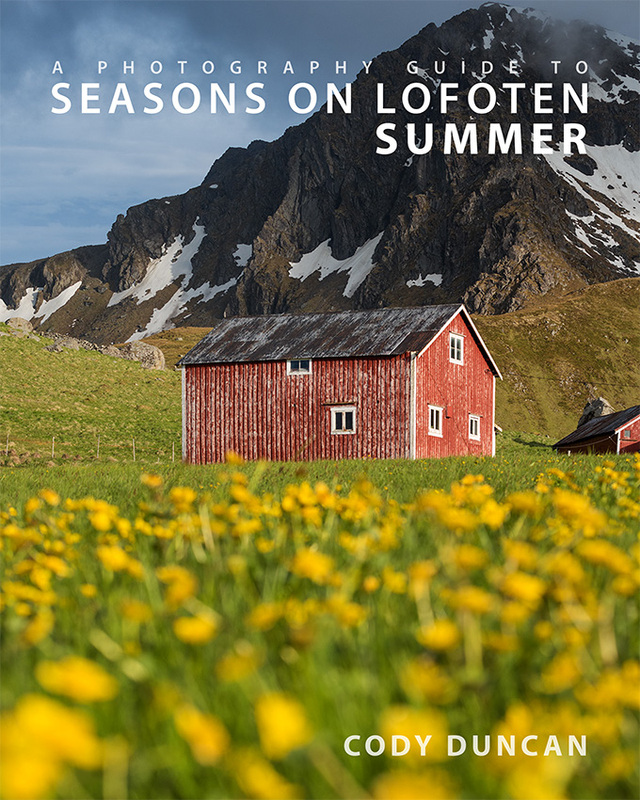 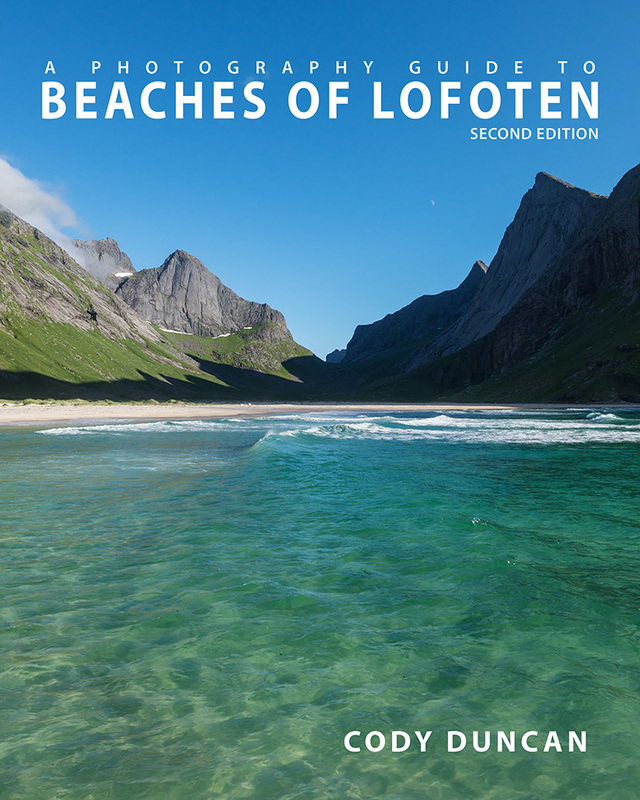 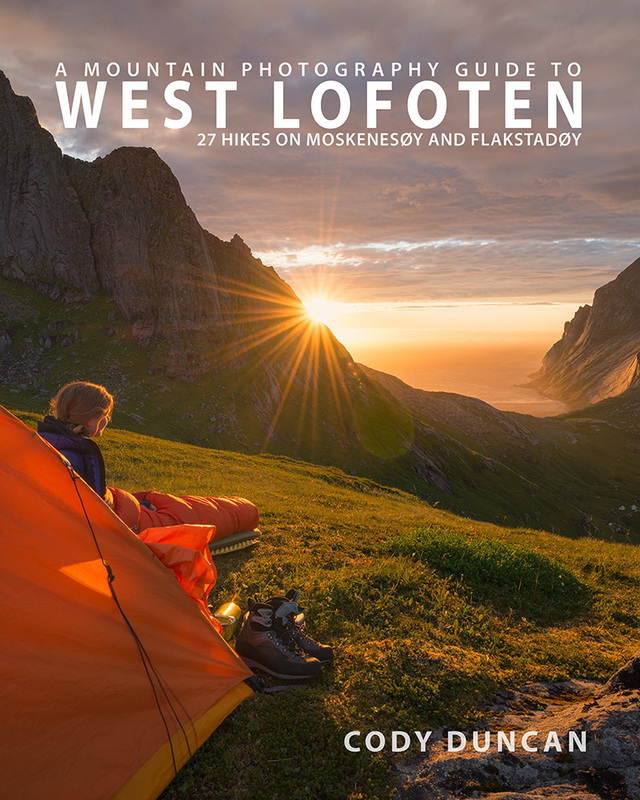 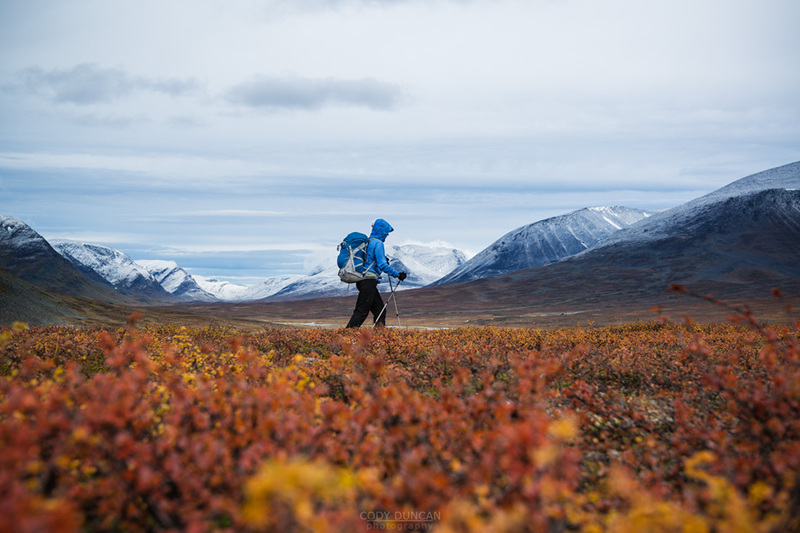 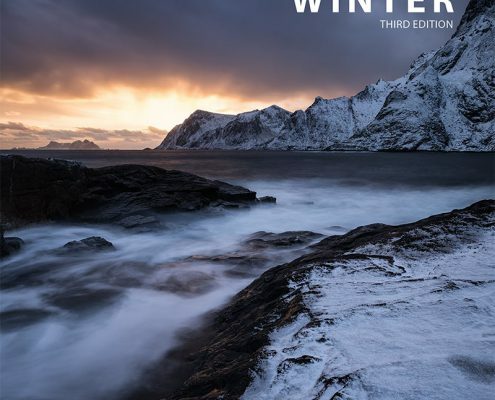 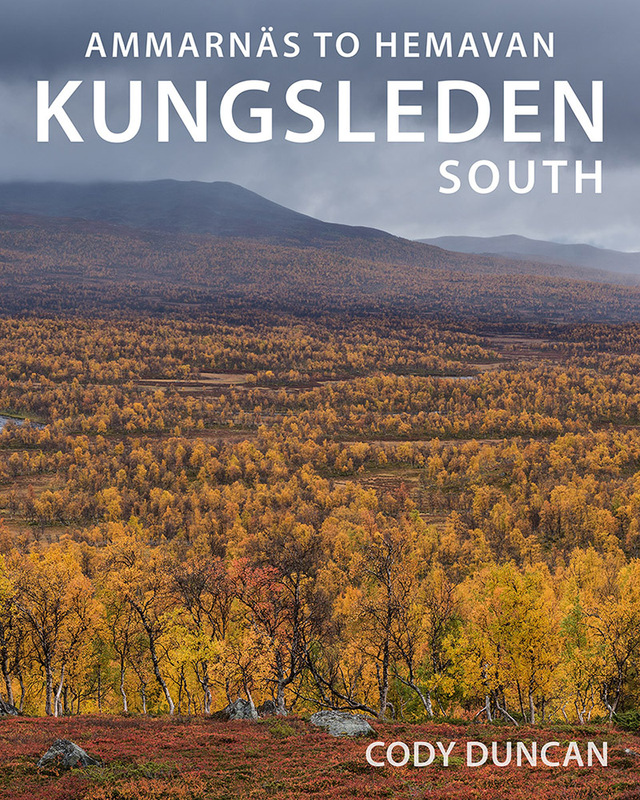 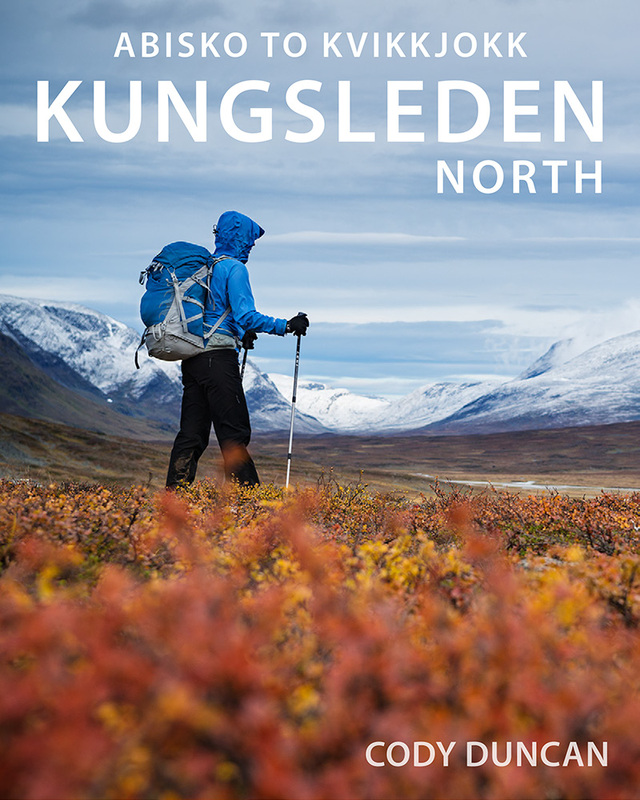 Guide to hiking the northern section of the Kungsleden Trail in Autumn. 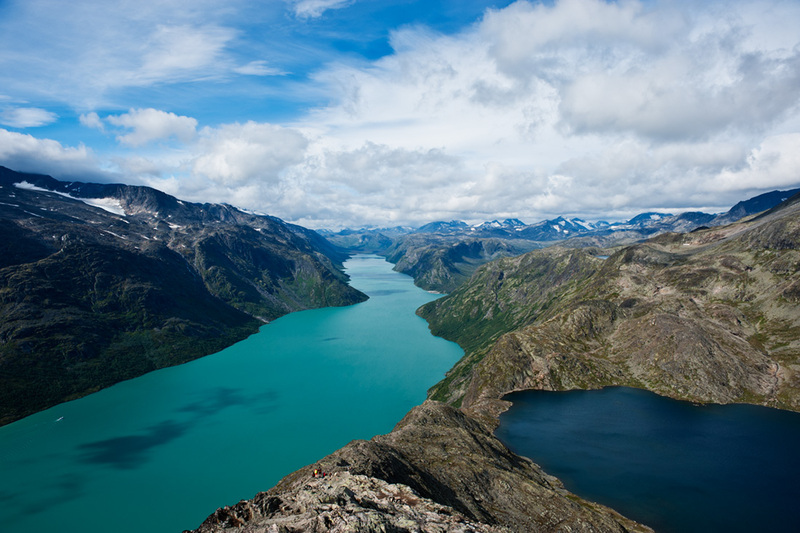 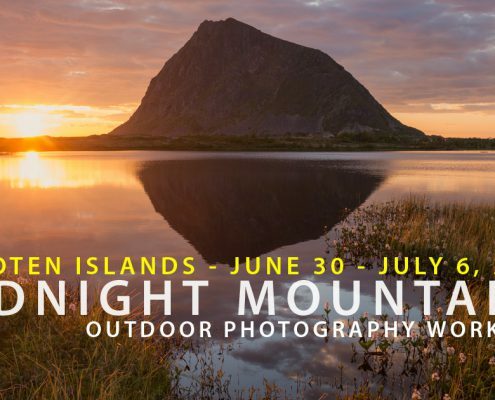 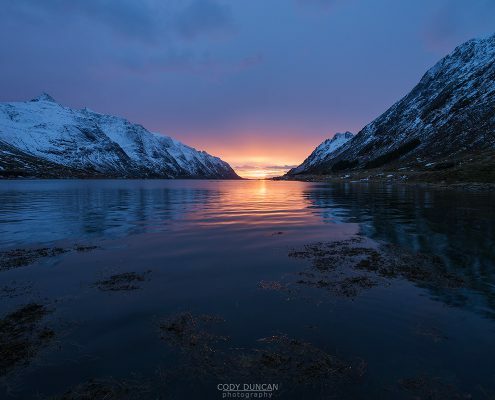 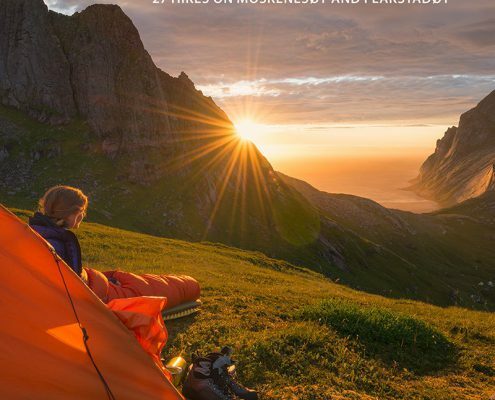 Guide to Norway’s most popular hike, the Besseggen Ridge in Jotunheimen National Park. 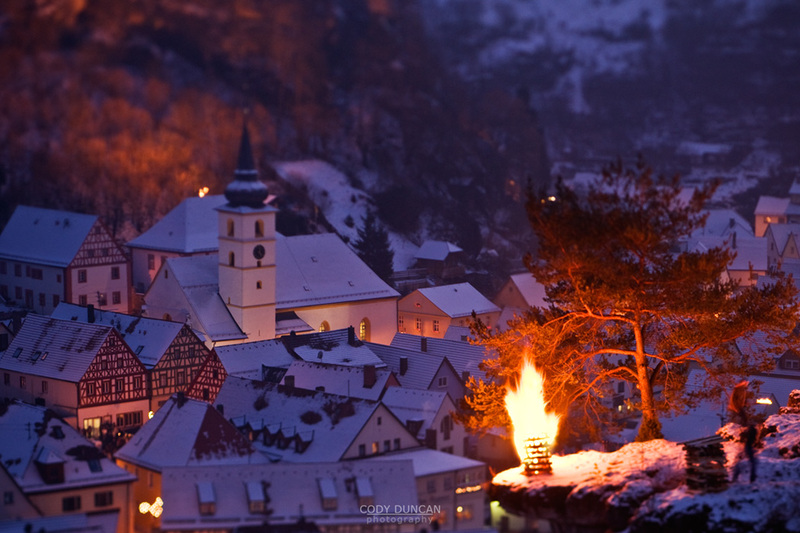 A winter fire festival in rural Franconia that is guaranteed to provide a feast for the eyes.